New transit hub proposed for Pearson Airport. Pearson Airport is not only Canada’s biggest airport, it’s also an employer of 40,000 49,000 people who travel from all over the GTA along with many more who work in the surrounding region. In 2015 it was North America’s 14th busiest airport with over 41 million passenger trips. Yesterday, new plans were unveiled proposing to make Pearson a transit hub for modes as well as flight. 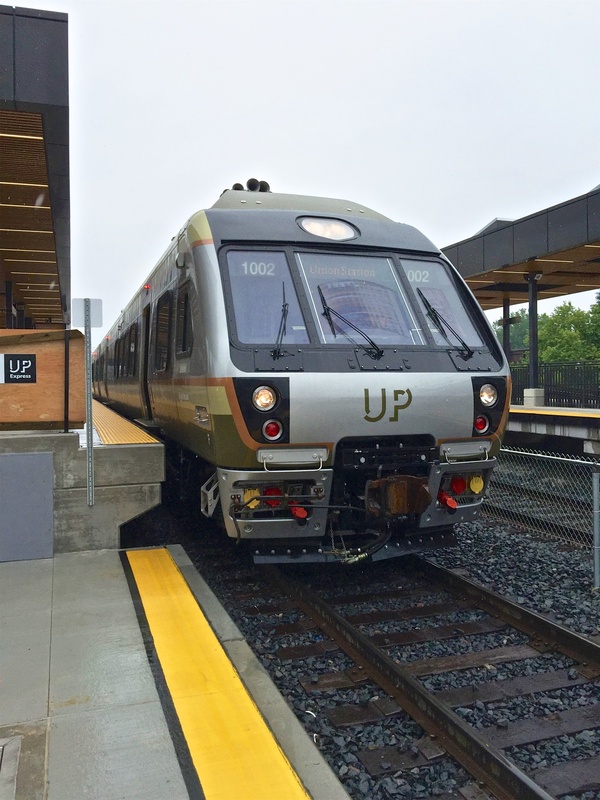 The idea is to eventually connect with the Eglinton Crosstown Line as well as bus routes from Toronto / Mississauga / Brampton and a possible high speed rail line along the Kitchener Line. Planners hope to be able to cut down on the 65,000 vehicles entering the airport daily. This is good news because as traffic volumes continue to grow, new links to the hub will provide other ways (in addition to our fast UP Express link) for workers to quickly access the airport using Weston / Mount Dennis as their home. The airport will relocate parking garages to create the hub which will have an entrance on Airport Road. In addition, having a transit hub closer than Union Station will be a good thing for our area. At the moment, the idea is in an exploratory mode and if approved, would not be in service until 2027 at the earliest. UrbanToronto has an article on the proposal here. Previous Previous post: 8 Oak Street gets the chop.